Rustic Appearance has Sound Knots, Checks, Color Variation. 7-10' Lengths. Samples available. COLOR DETAILS: Light Red, Darkens to a richer red color with finish and light exposure. 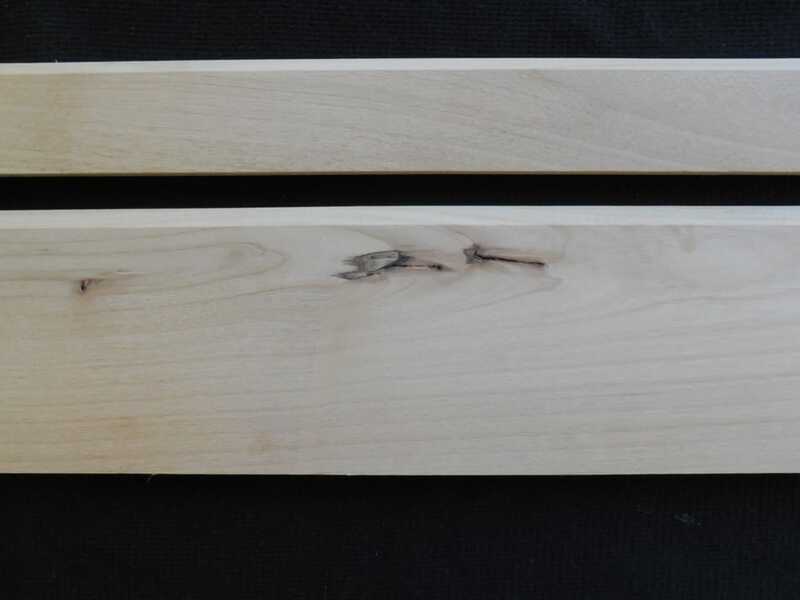 Knotty Alder may have some color variation. 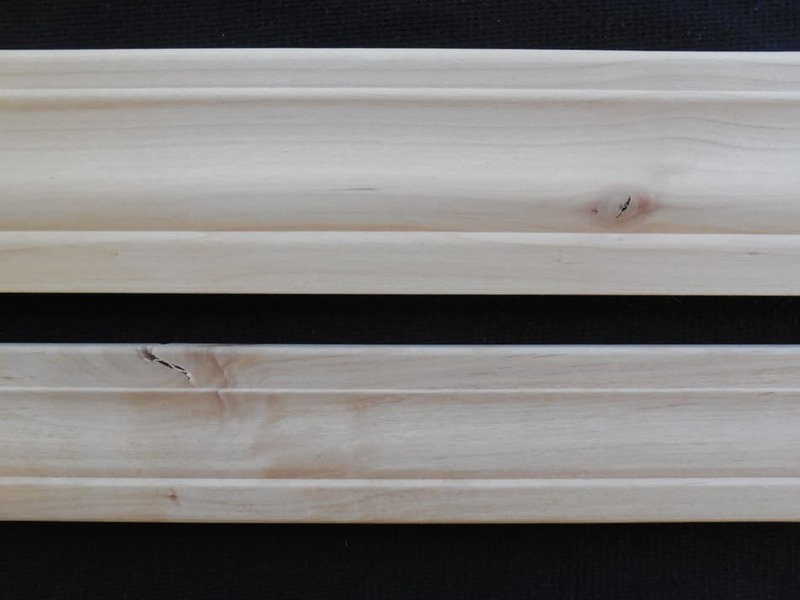 Call us at 877.983.6367 for Knotty Alder Trim samples. 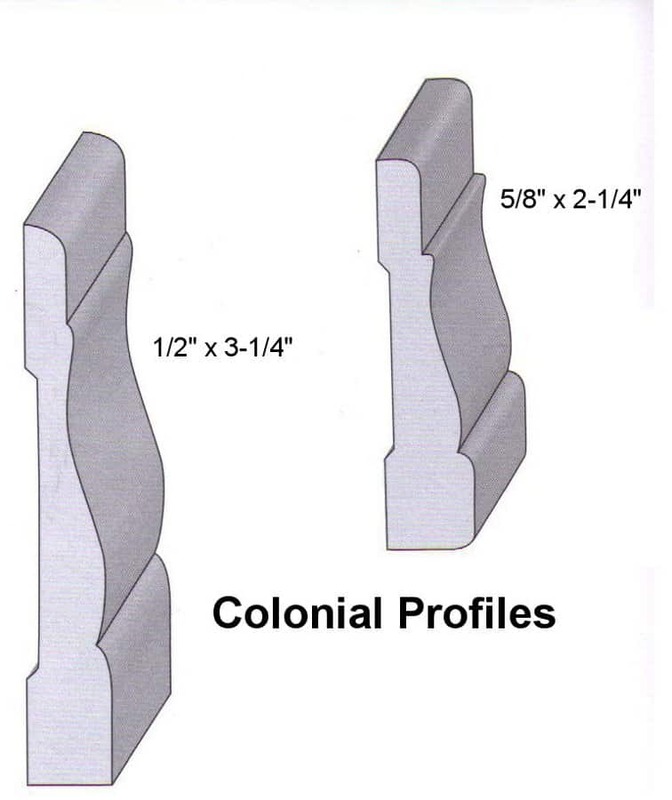 Wood Vendors can make a wide variety of profiles. 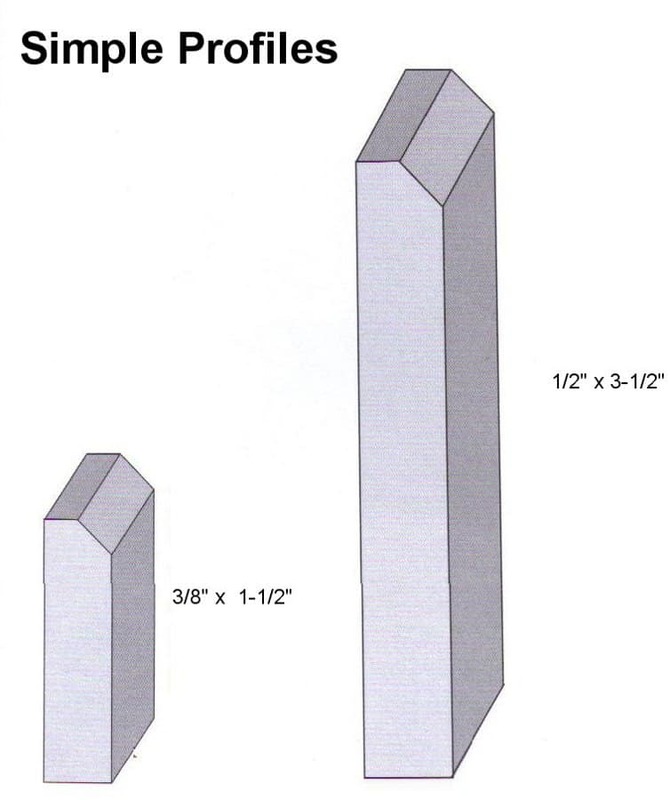 If you are looking for something that is not listed above give us a call. 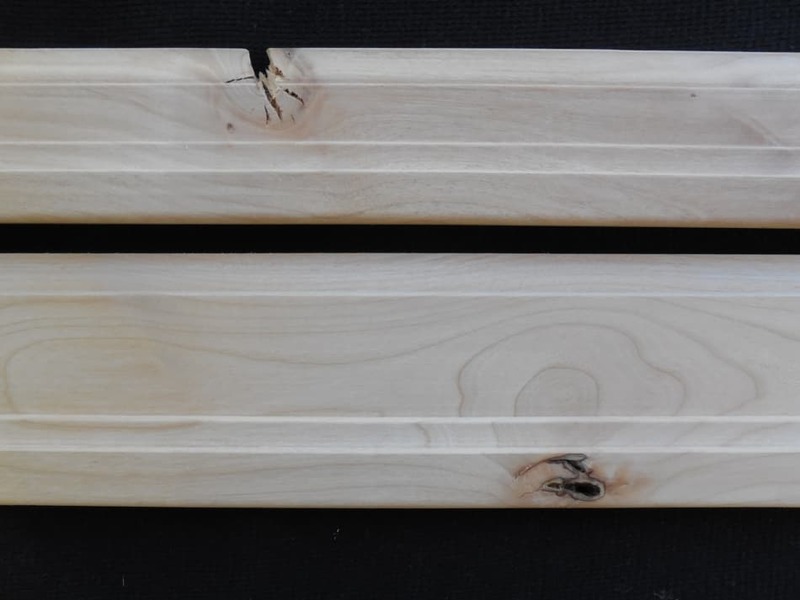 Our Knotty Alder Trim and Knotty Alder s4s Dimension are made from the best appearance grade Knotty Alder Lumber. 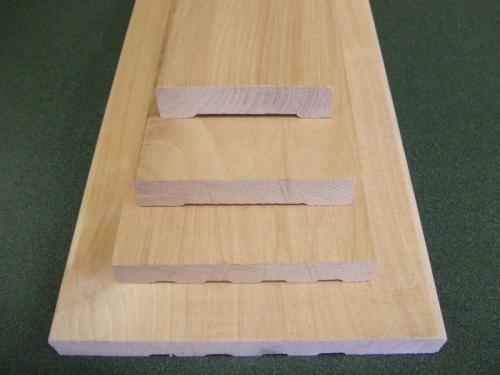 Because of its grain pattern, alder is frequently used as a substitute for walnut and cherry. 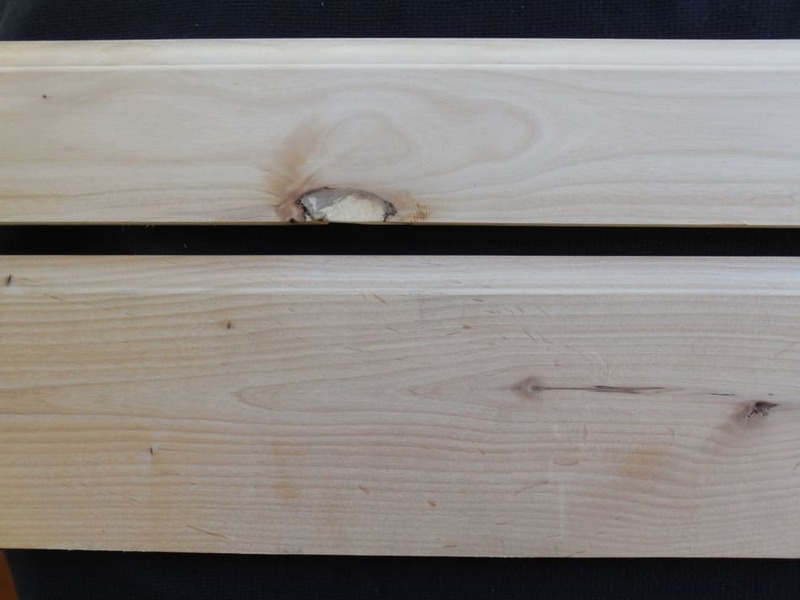 Currently knotty alder cabinets and mouldings are very popular in high end homes as well as rustic cabins. 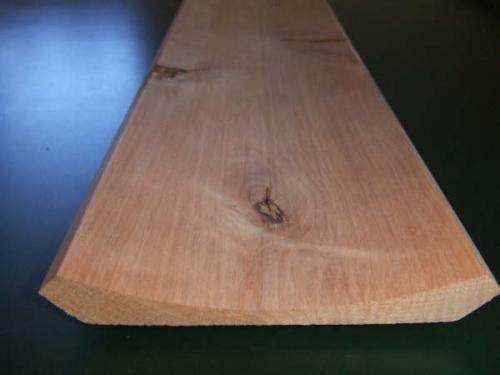 We also sell Knotty Alder T&G panels. Don't want knots? 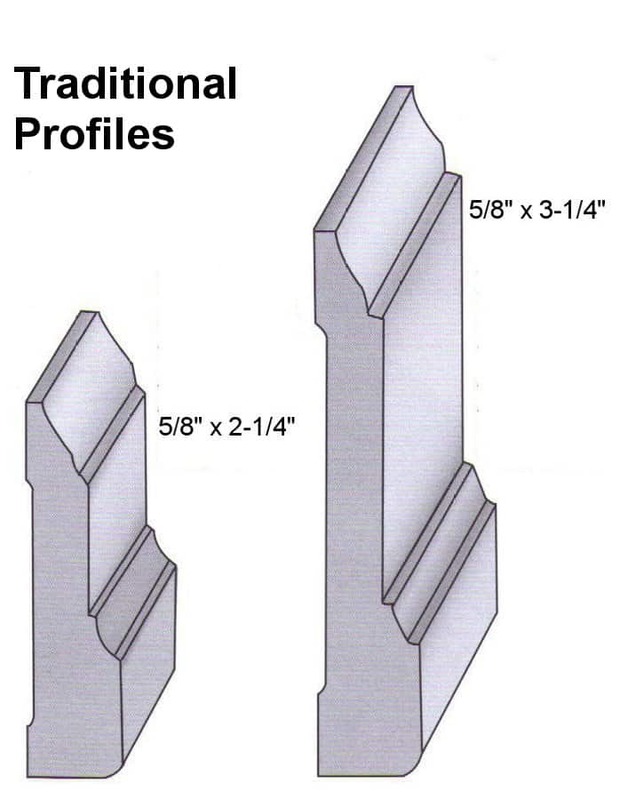 Try our Superior Alder Mouldings. 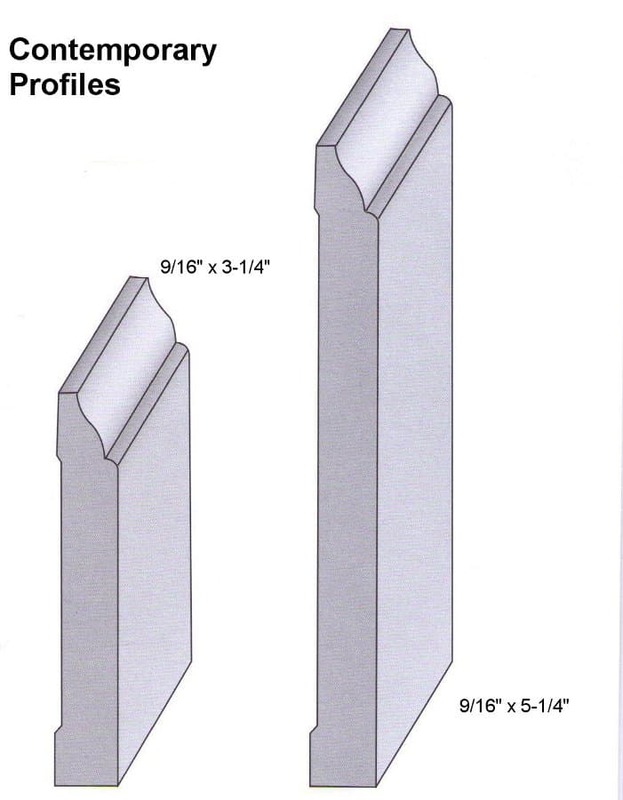 Call us for an alder consultation at 877.983.6367, we make each order custom to your needs and specs.